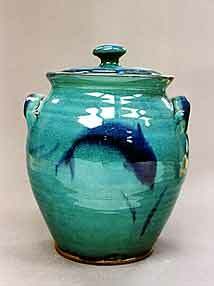 Frannie Leach storage jar - 9" (228 mm) high. 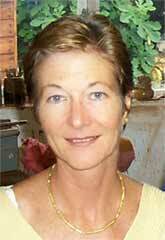 Frannie leach worked with Michael Leach at Yelland Pottery as his assistant. 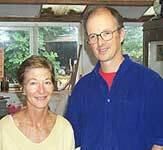 In 1979 she helped her husband, Philip Leach, to set up the Springfield Pottery in Harland, Devon and has worked with him there since.